SpaFest is about bringing together a group of people across the wellness industry, enabling them to connect, without having to sell or be sold to. The Made for Life Foundation has unveiled details of its conference programming for SpaFest – a two-day event focusing on people, planet and health. The brainchild of Amanda Winwood, founder of Made for Life Organics and its sister charity The Made for Life Foundation, SpaFest, now in its second year, is designed to unite professionals from the wellness industry in a relaxed environment whilst offering expert insight from key industry figures, as well as networking opportunities. 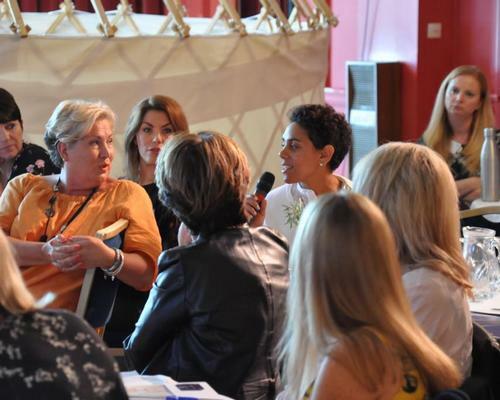 Featuring thought provoking discussions, 'Tea and Therapy' session and moments of reflection, the conference will cover a range of topics including: how to blend wellness and commerciality whilst maintaining integrity, how to represent the industry authentically, how to ensure that the industry is making a difference, and self-care. Speakers include Amanda Winwood, Emma Jane North; spa director of Y Spa at Wyboston Lakes, Jo Harris; director of The London School of Beauty and Make-up, Fran Hayter, founder of FH Consulting, Avril Sainsbury; owner of Ei8ht Design and the Cleaner Seas Project, Tim Westwell; co-founder of Pukka Teas, Sonia Wisinger, INHC; founder of Wisinger Fasting, Nutrition and Wellbeing, Victoria Adams; yoga teacher, health coach and nutritional chef, and Jamie Edwards; founder of Trained Brain. Brian Hunter; spa director at The Balmoral, Emma Williams; head of Beauty Operations at Nuffield Health, Polly King; Consultant Oncoplastic Breast, Paediatric and Skin Care surgeon, Marc Innes; founder of School of Natural Therapies and lead trainer at Cancer Touch Therapy, Thom Hunt; adventurer, Simon Cohen; keynote speaker, Iain Bell; founder of The Executive Fitness Foundation, Lesley Bacon; group health club and spa manager at Hand Picked Hotels, Claire Singleton; owner of The Granary Spa, Helena Field; general manager of the UK Spa Association and Martin Crump; MD and lead coach at Evolution Personal and Corporate Development will also be talking at the event. "SpaFest 2018 will provide people operating within the wellness sector with the opportunity to review their business in line with global trends and also take time out to look after their own wellness and personal development," said SpaFest founder Amanda Winwood. 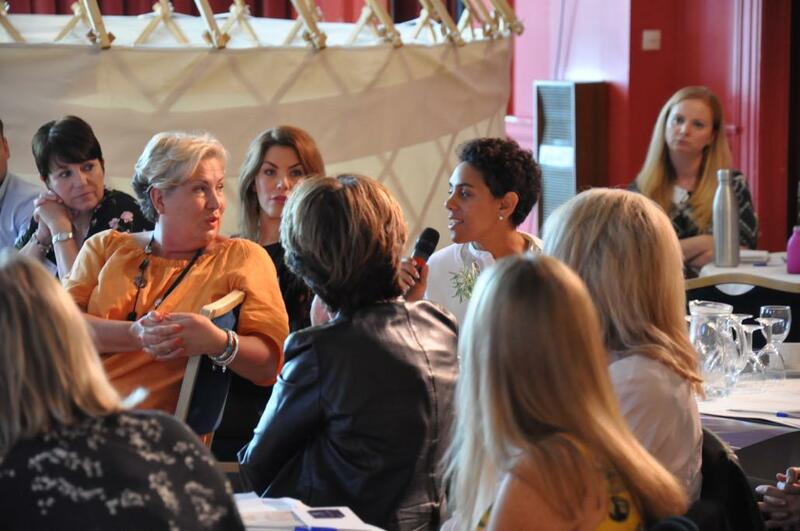 "This is a place for honest conversations with colleagues in a relaxed environment, SpaFest is about bringing together a group of people across the wellness industry, enabling them to connect, without having to sell or be sold to." 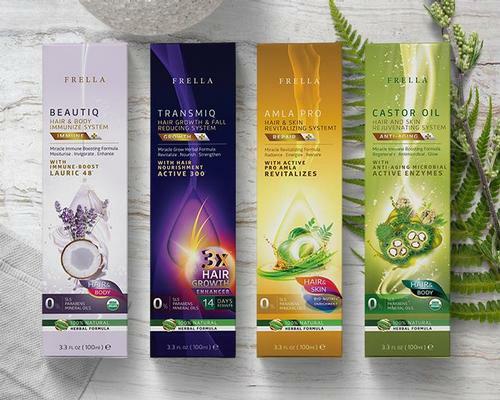 Guests will also be able to experience a 'power moment treatment' offered by brand partners Made for Life Organics, Voya, Elemental Herbology and Comfort Zone, alongside a healing cup of herbal tea provided by Pukka. The event will take place between 20 and 21 September at The Atlantic Hotel in Newquay Cornwall. 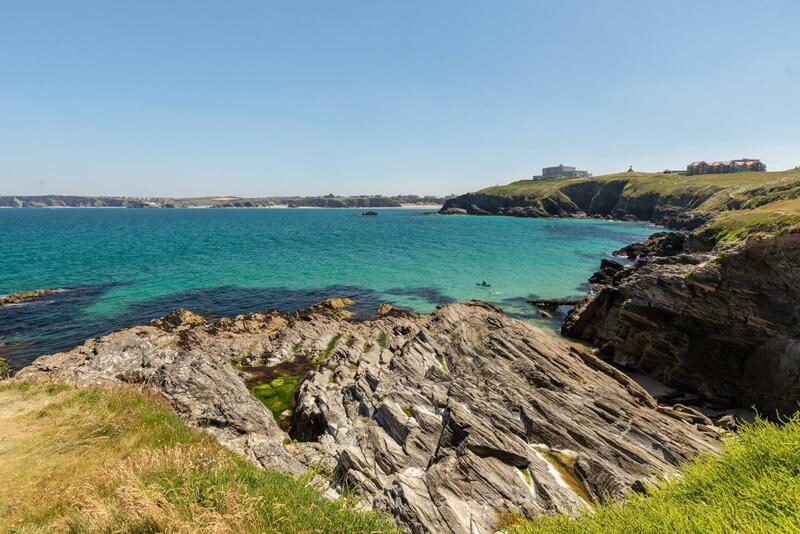 Tickets cost £250 (US$330,€280) per person and include entry to the conference and workshops as well as dinner at Stein's Fistral Beach restaurant. All proceeds will go to the Made for Life Foundation, which provides holistic support to cancer patients. The London School of Beauty and Make-up has partnered with organic skincare brand Made for Life Organics and its charity, the Made for Life Foundation, to launch a new training course enabling qualified therapists to offer treatments to cancer patients. 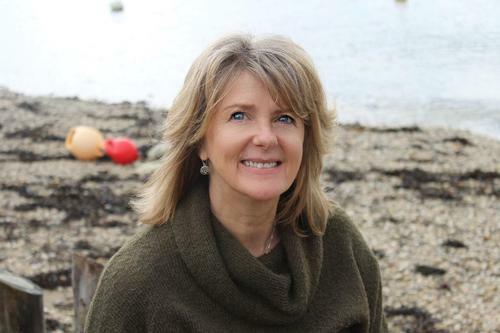 International figures from the spa and wellness industry will gather in Newquay, Cornwall, next month at the launch of SpaFest - an event that will focus on how wellness affects the health of people and the planet.